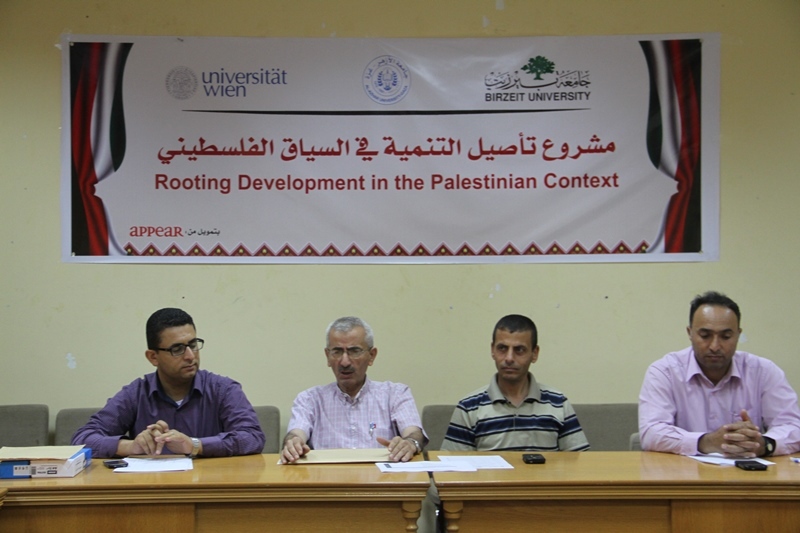 Jun8, 2016 – The Deanship of Planning and Quality Assurance, represented in the Dean Prof. Dr. Mahmoud Okasha and his assistant Dr. Ali Abu Zaid, organized an introductory meeting for the selected researchers to participate in the activities of "Rooting Development in the Palestinian Context" Project. With funding from APPEAR (Austrian Partnership Program in Higher Education & Research for Development), the project is executed in partnership with Birzeit University and the University of Vienna. 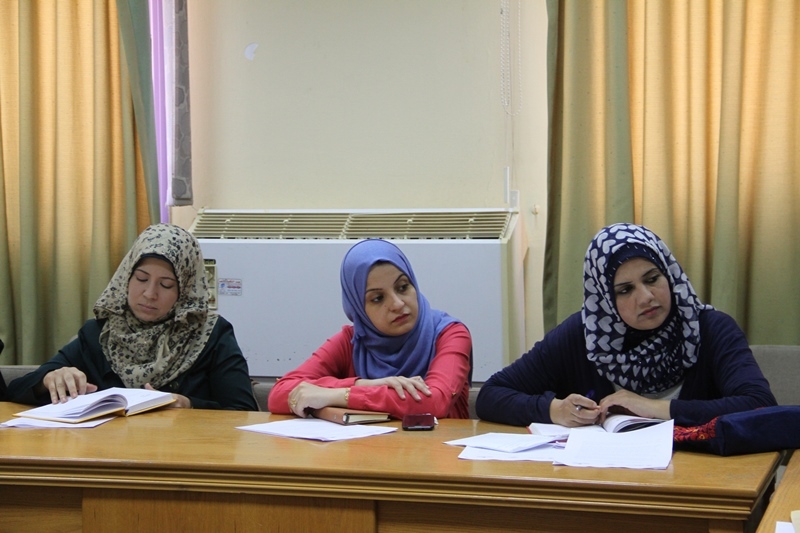 The project's objectives included providing an alternative vision of development based on the integration between the different sectors of the Palestinian society and striving to reduce the gaps between academic theory procedures and methodologies based knowledge in order to preserve the Palestinian identity and consolidate the Palestinian development status that is different from the international models. 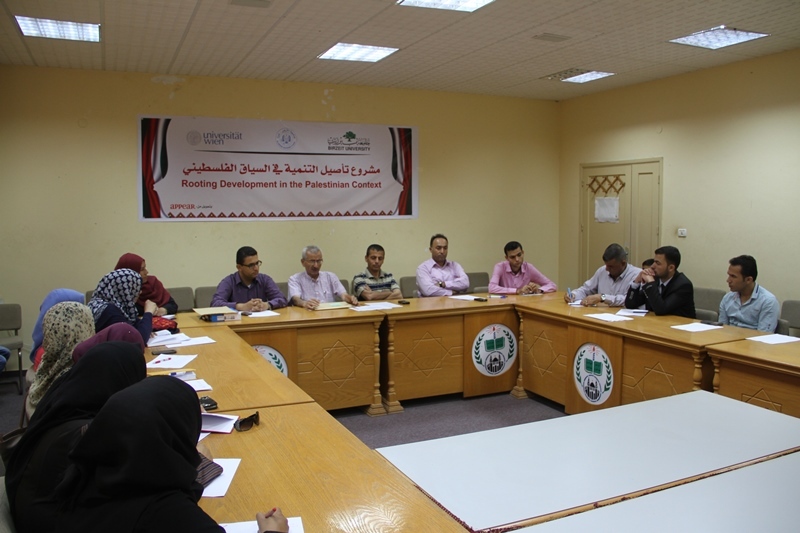 From Birzeit University, Mr. Ghassan Abuhatab, Projects Coordinator in the Development Studies Center stressed the specialty of this project on connecting together the researchers from the Gaza strip, West Bank, Jordan, Lebanon and the researchers at the University of Vienna. 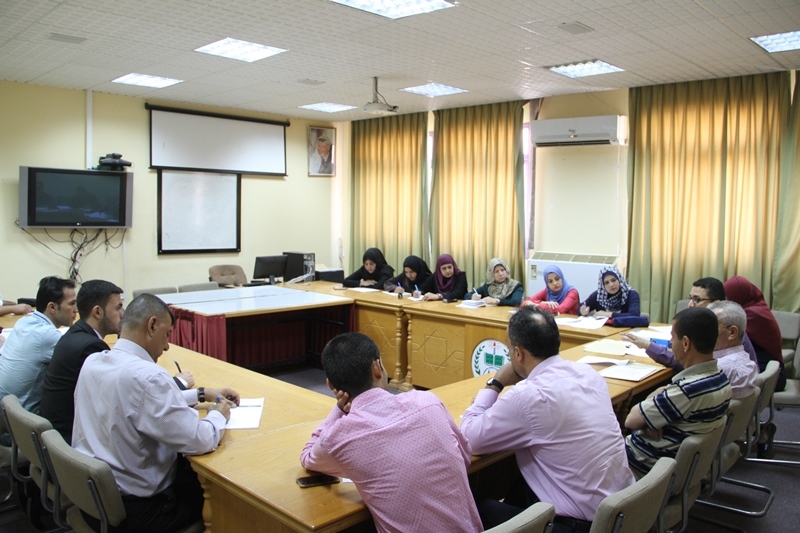 From AUG, Dr. Abu Zaid, the project coordinator said that the Deanship will supervise the application of the project's activities which will be implemented for 3 years.